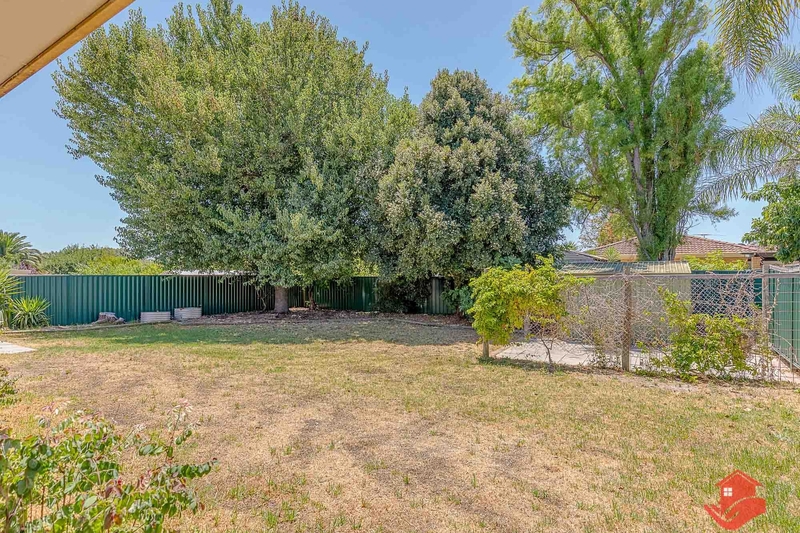 Looking for a great location, secure backyard, well presented home that's ready to move straight into? This welcoming, light & bright home may well tick all your boxes, and at an amazing price, too! 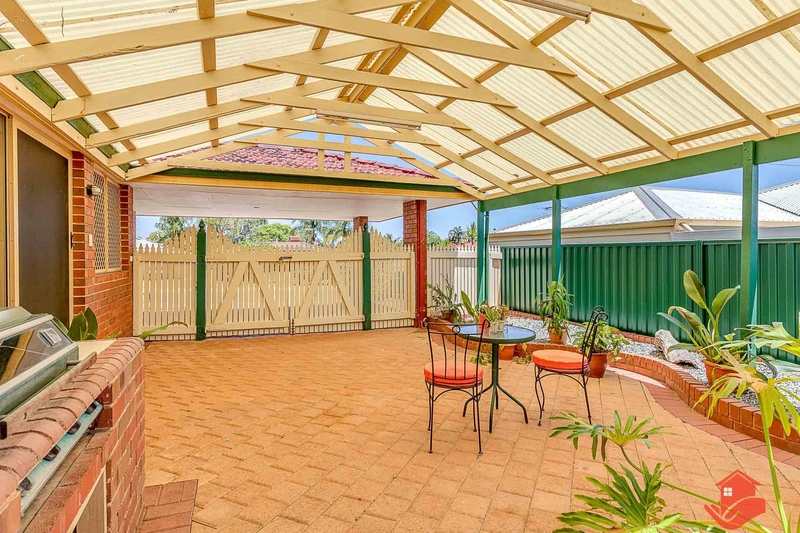 What the owners appreciated most about this delightful property is its location. 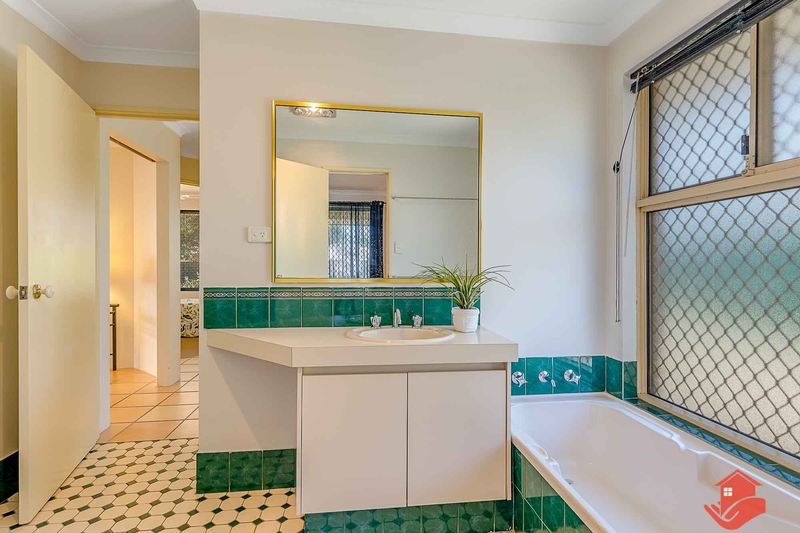 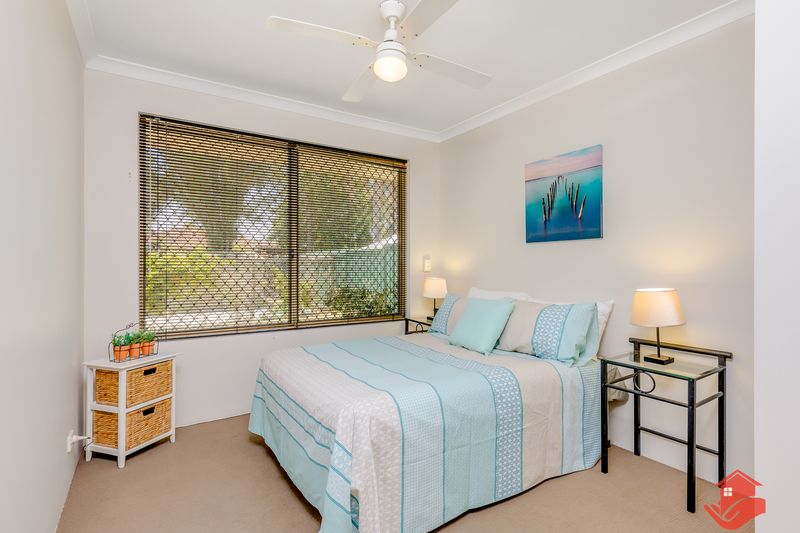 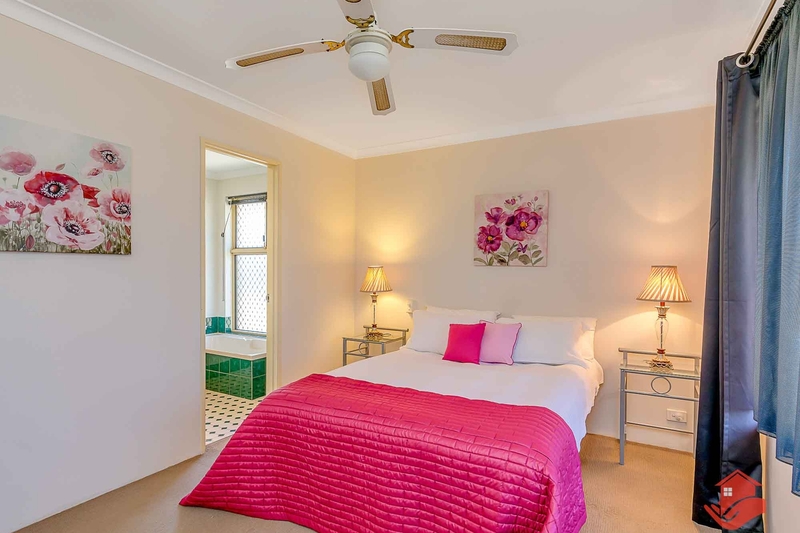 This elevated 3x1 (semi-ensuite) home is just a 3 min drive to Willandra Primary School and is super conveniently located within a 1.2km radius of the Haynes Shopping Centre and a big Bunnings mega-store. The Mathew Stott Reserve (a great place to stop and play with the kids or exercise the family pet) is a comfortable 1400m from the property. 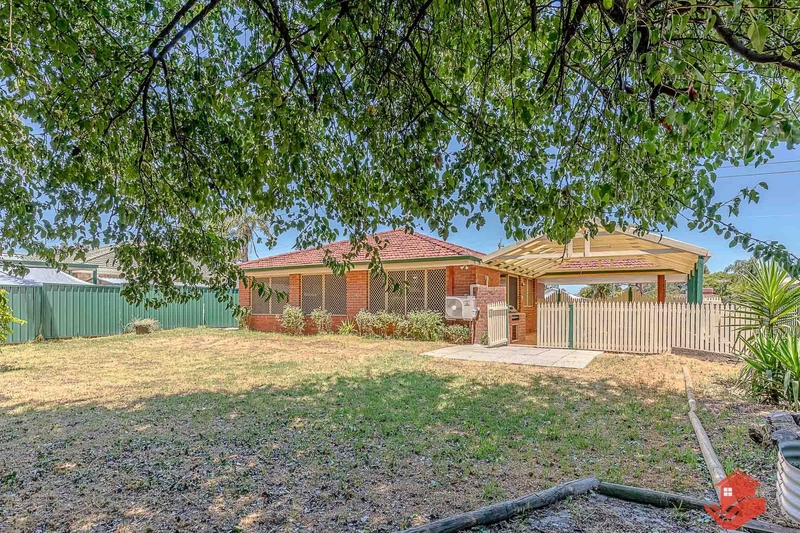 Armadale Road (to the south-east) links the property to Armadale, Forrestdale Business Park and Tonkin Highway access points. The eye-catching presentation of the dwelling will reward your interest. 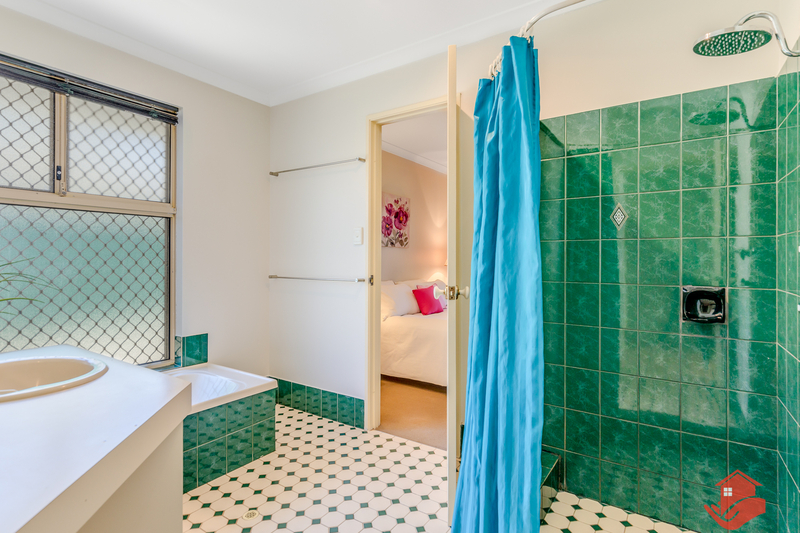 You definitely won't be locked into an area without any room around your home. 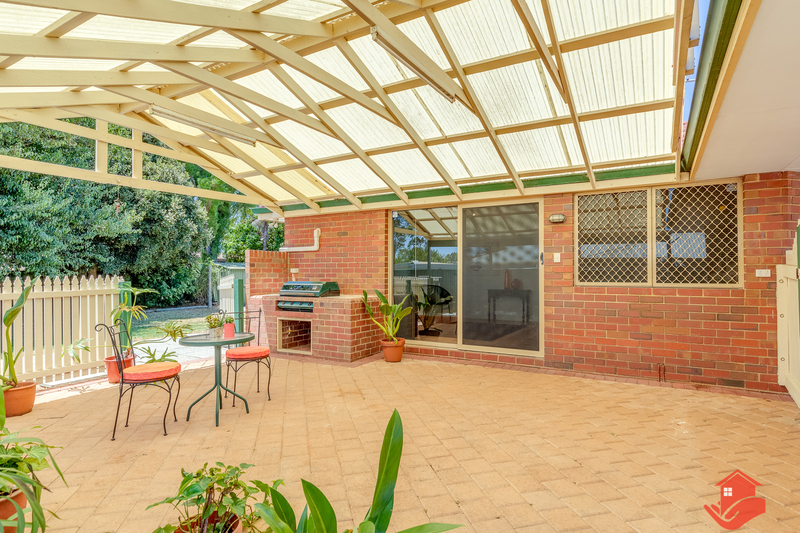 A sliding door off the kitchen/family area leads to the attractive gabled patio featuring an inbuilt gas BBQ. 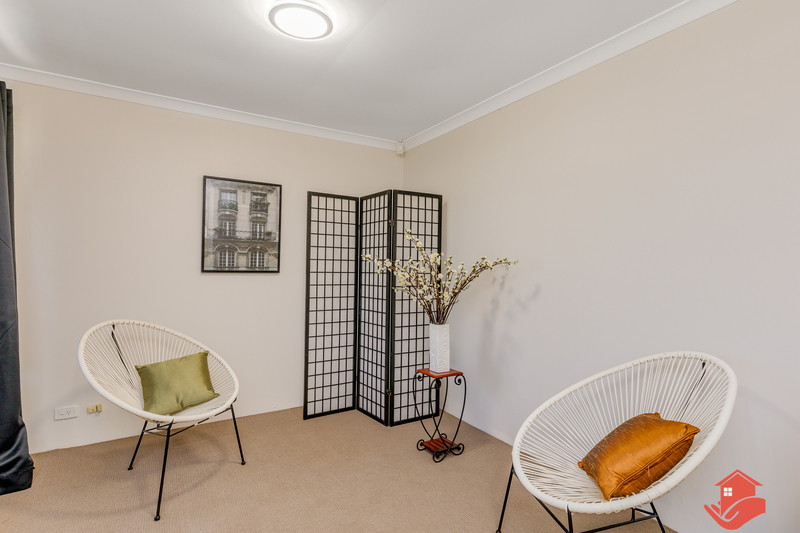 This is an area that provides great extra living space and could easily accommodate a large gathering of family and friends. 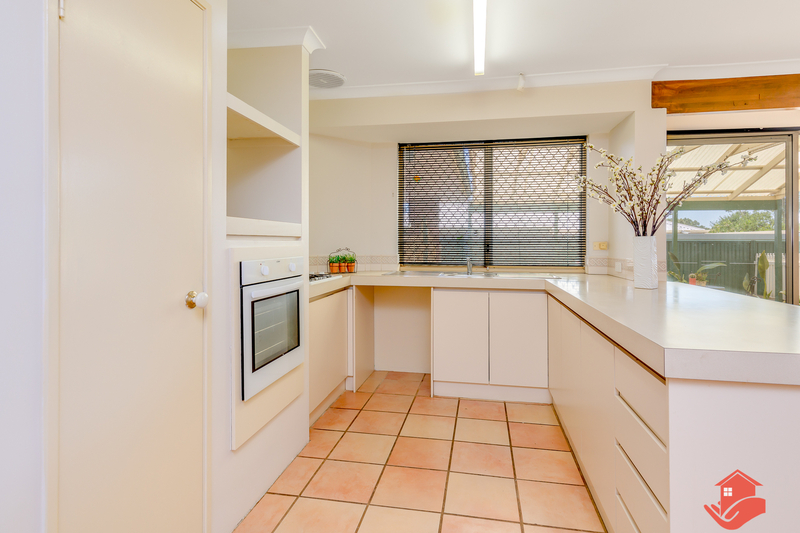 The kitchen itself is complete with pantry, recesses for dishwasher and fridge, gas cooktop and electric oven. 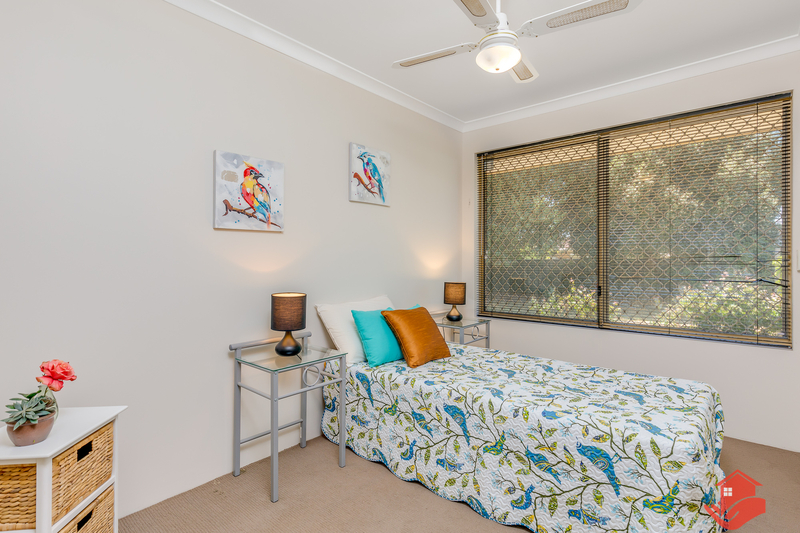 Seasonal comfort is via a reverse/cycle airconditioning to the living area (plus gas outlet) and ceiling fans in the bedrooms. 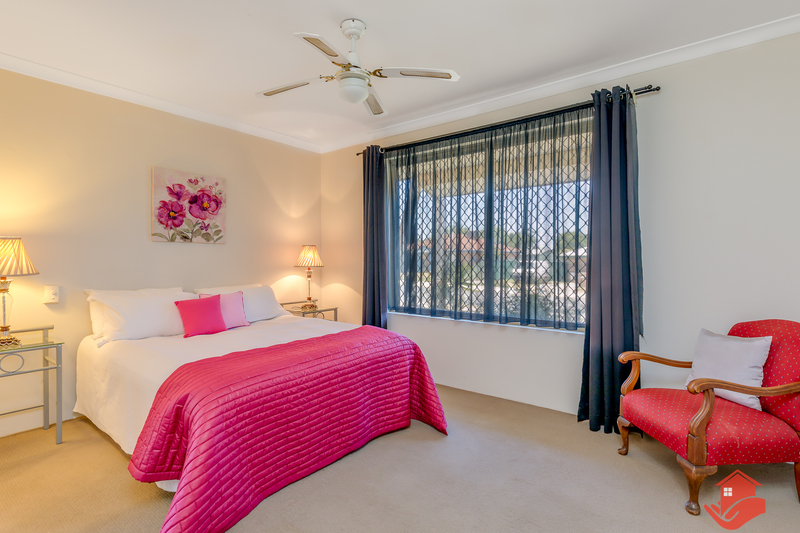 The gardens, front and back, are reticulated and the backyard is securely Colorbond fenced – perfect for kids and pets! 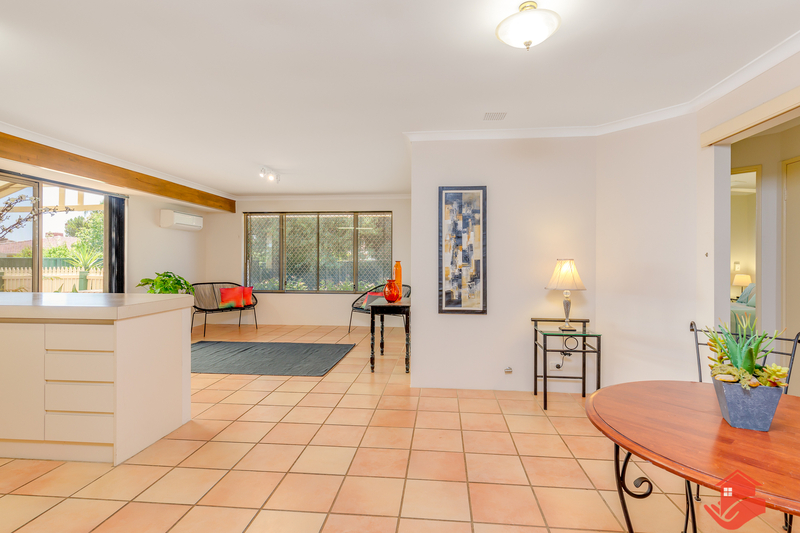 Don't miss this opportunity to get into the market at an affordable level and in a great location. 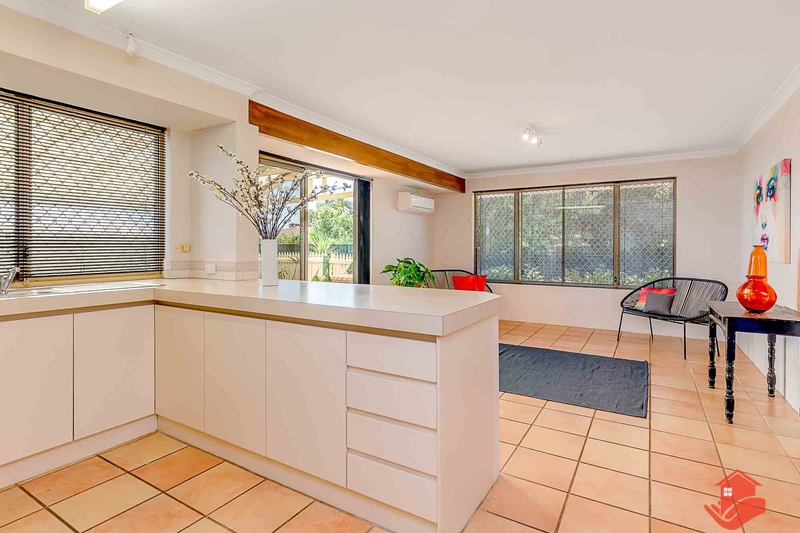 Looking for a great location, secure backyard and an affordable, well presented home that's ready to move straight into? 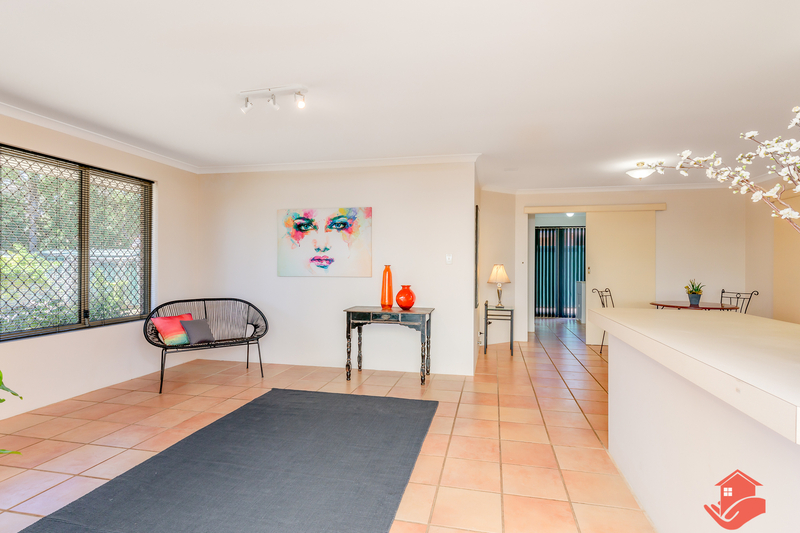 This welcoming, light & bright home may well tick all your boxes. 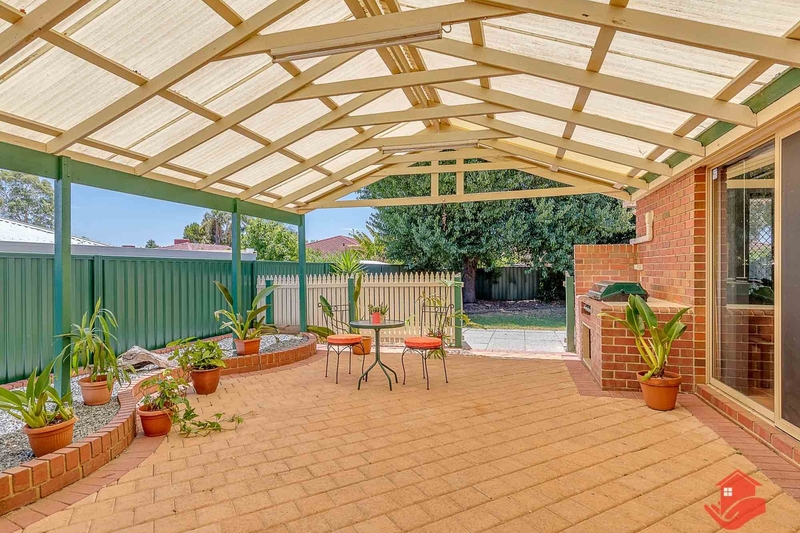 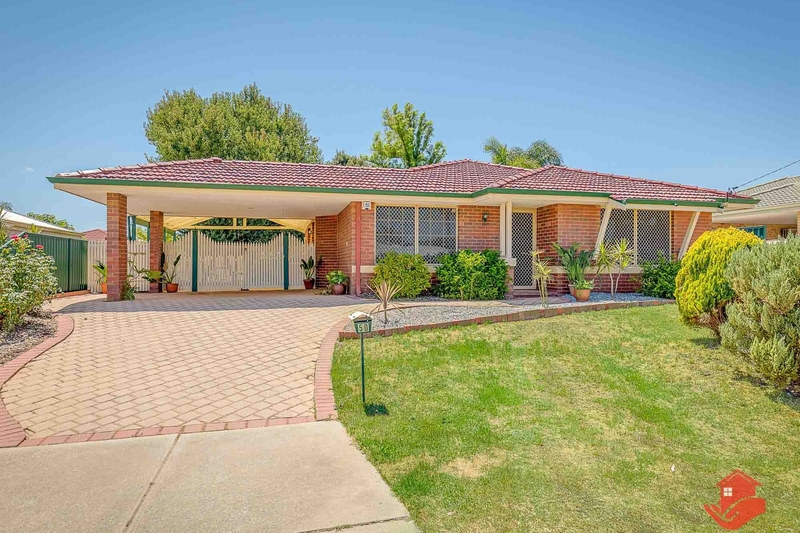 Looking for a great location, secure backyard and a home that's ready to move straight into? This welcoming, light & bright home may well tick all your boxes. 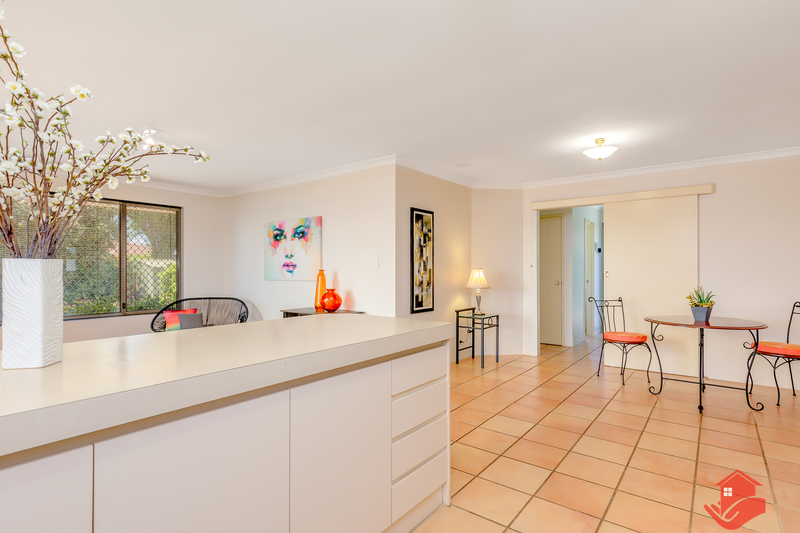 Don't miss this opportunity to get into the market at an affordable level and in a great location. Put this home on top of your list… you won't be disappointed!